The Peoples Democratic Party (PDP) on Sunday defeated the presidential candidate of the All Progressives Congress (APC), Alhaji Muhammadu Buhari in the polling unit of the former Governor of Kano State, Senator Rabiu Musa Kwankwaso. They repeated the same feat at the ward of the former governor, who has been engaged in a running battle with the presidential candidate of the APC. Official results announced by the Independent National Electoral Commission (INEC) at the unit level of the exercise indicated that at Kwankwaso polling unit, Alhaji Atiku Abubakar scored 278 votes while President Muhammadu Buhari scored 215 votes. The PDP similarly defeated their rival at the ward of the former governor, where they scored 2812 votes to Buhari’s 2323 votes. Meanwhile, the results of the presidential election in a few Local Government Areas in the state have been published at the headquarters of INEC in the state. They include Tofa Local Government Area, where President Muhammadu Buhari scored 19,984 votes to Atiku Abubakar’s 7,732 votes. 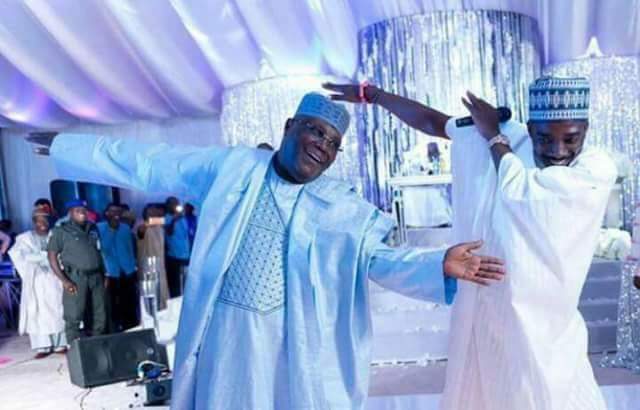 Other Local Government Areas are Garin Malam Local Government Area where where Buhari scored 23,810 to Atiku’s 4, 861 votes, Kunchi Local Government Area where Buhari scored 20,375 to Atiku 14,983 votes as well as Bagwai Local Government Area where Buhari scored 23,315 to Atiku’s 10,585 votes. End. Meanwhile, the results of the remaining 40 Local Government Areas of the state are currently being awaited at the headquarters of the INEC in the state.